Bodyworks is a new Osteopathy Clinic based in Newton on Trent, easily accessible from Nottinghamshire and Lincolnshire. Osteopathy works to restore your body to a state of balance, where possible without the use of drugs or surgery. Osteopaths use touch, physical manipulation, stretching and massage to increase the mobility of joints, to relieve muscle tension, to enhance the blood and nerve supply to tissues, and to help your body’s own healing mechanisms. 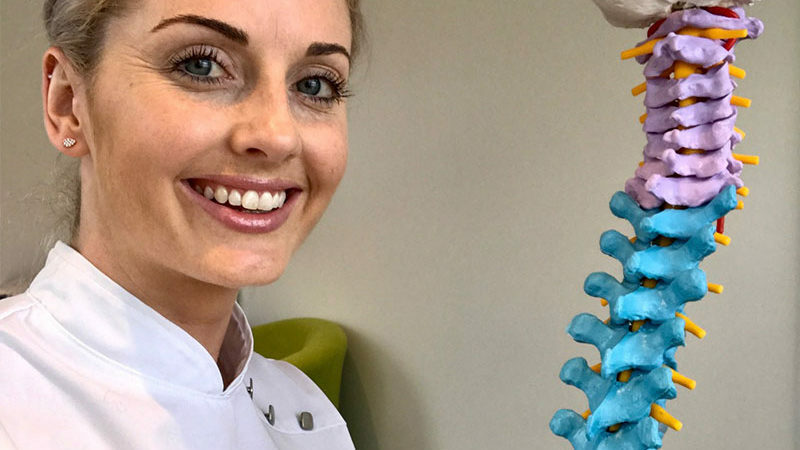 Osteopathy is helpful for people from all walks of life, osteopathic patients include the young, older people, manual workers, office professionals, pregnant women, children and elite athletes.